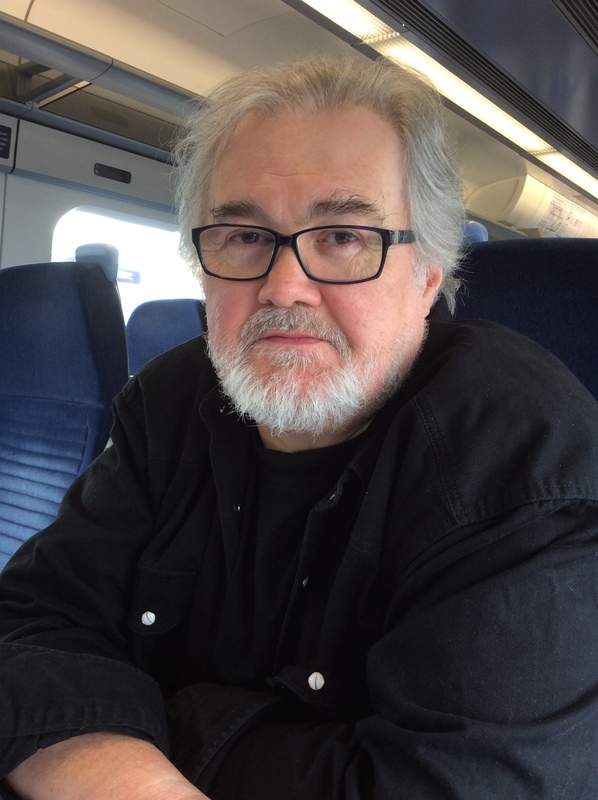 Sean O’Brien’s ninth poetry collection is, Europa (2018). His Collected Poems appeared in 2012. His work has received various awards including the T.S. Eliot, Forward and Roehampton Poetry prizes. In 2016 his second novel, Once Again Assembled Here, was published, followed in 2018 by his second collection of short stories, Quartier Perdu. He is a critic, translator, editor, playwright, novelist, broadcaster, experienced writing tutor and mentor. He lives in Newcastle, is a Professor of Creative Writing at Newcastle University and a Fellow of the Royal Society of Literature. Deryn Rees-Jones’s selected poems, What It’s Like to Be Alive, was published by Seren in 2016 and was a PBS Special Commendation. Her new book of poems, Erato, is due from Seren in 2019, and her study of the artist Paula Rego will be published by Thames & Hudson in 2020. 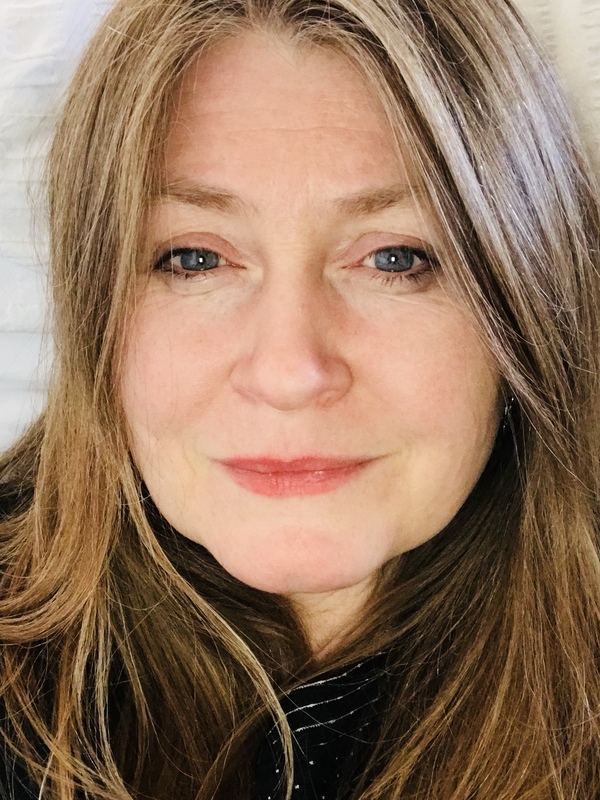 She is the editor of Pavilion a poetry press and teaches at the University of Liverpool where she is Professor of Poetry. 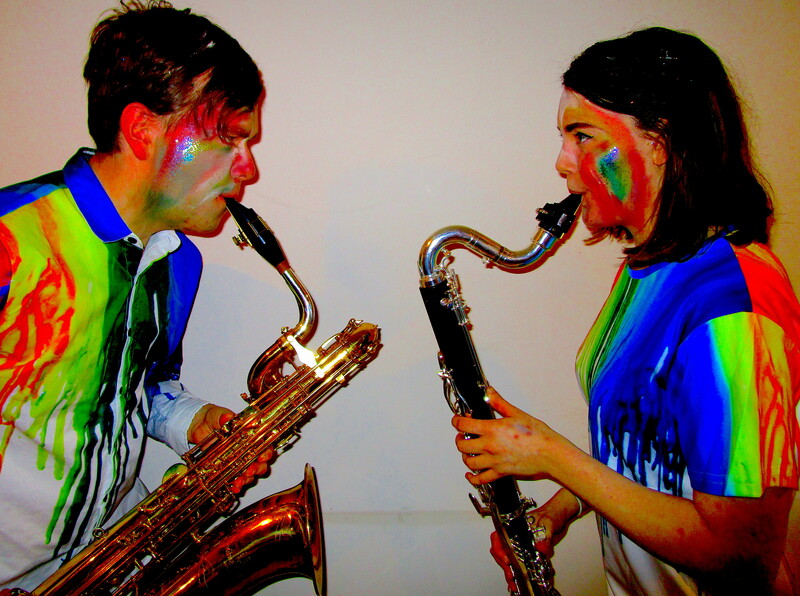 The Basilisk duo is a recently formed ensemble from the RNCM in Manchester. They play a wide variety of contemporary music using mainly low wind instruments and electronics, characterised most by their love of music with an infectious rhythmic drive and their generally low frequency tomfoolery. Simeon specialises mainly in baritone and bass saxophone music, studying with Carl Raven and Rob Buckland. He has recently been part of a number of notable projects, including multiple appearances with the RNCM big band, international concerts with the Carnelian Saxophone Quartet (which both he and Freya form the lower half of) and a nationally televised concert series over New Year with the Netherlands Wind Ensemble in Amsterdam. Freya specialises in bass clarinet and tenor saxophone, playing both in the duo. She studies saxophone with Rob Buckland and Andy Scott, clarinet with Linda Merrick and bass clarinet with Sarah Watts. She has achieved a number of successes on both saxophone and clarinet, including performing with the RNCM symphony orchestra at Bridgewater hall, multiple appearances with the Piccadilly Symphony Orchestra and being selected to perform with the BBC Youth Ensemble at the last night of the proms in the Summer of 2016. The Basilisk Duo appears by kind permission of the RNCM.